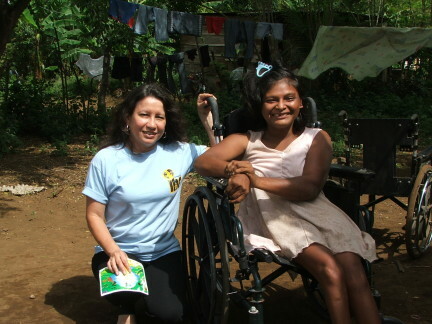 A wheelchair is a priceless & cherished gift! 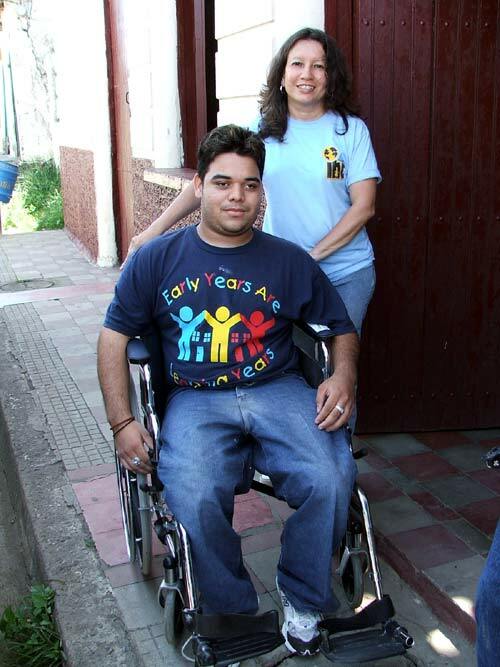 We personally delivered more than 50 wheelchairs! Following are pictures of just a few of the many happy & fortunate recipients. 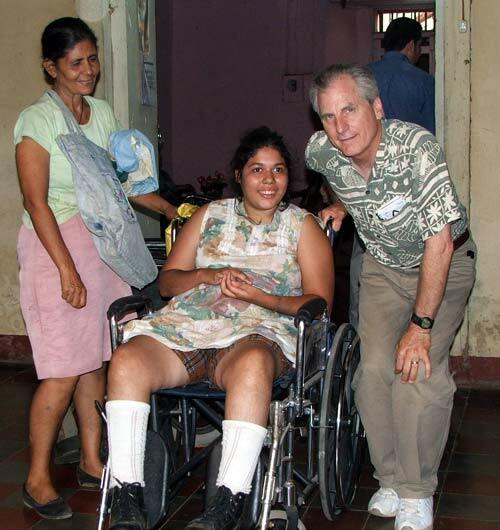 We personally distribute each wheelchair as much as possible, adding that ‘personal touch’ & making sure it gets to the intended recipient. 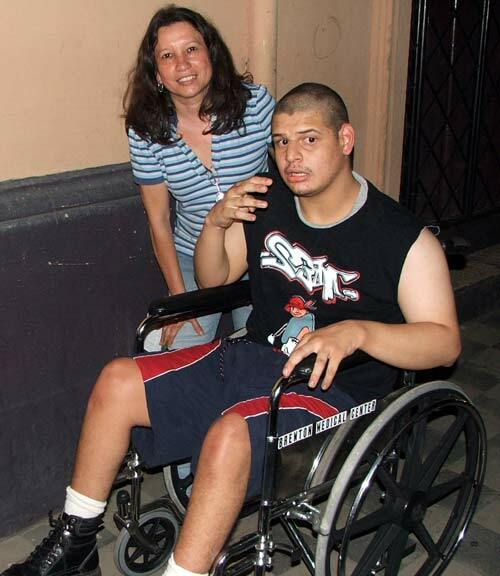 It seems like there is an almost endless need among the populace for wheelchairs. It’s not that there are an exceptional amount of sick or injured people it’s mostly that for the average person it’s an expensive item & difficult to get. 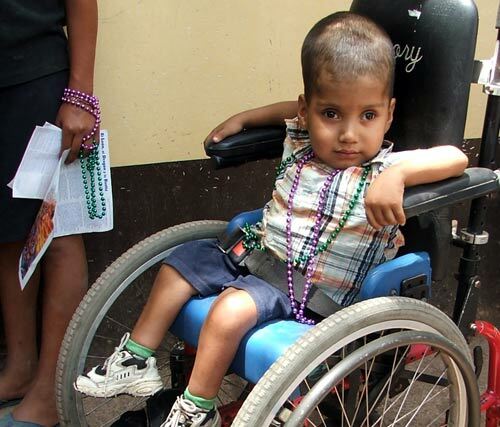 Specialized wheelchairs for children are very expensive, even here in the U.S, they can cost thousands of dollars. 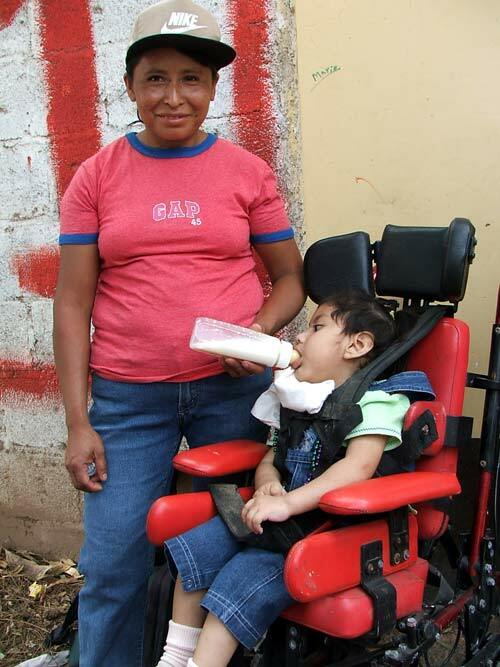 So you can imagine how great a gift one of these is for the child of a poor family. 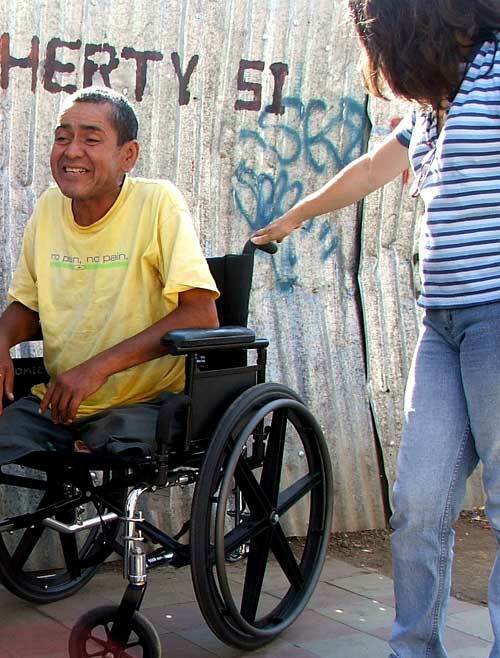 It is extremely difficult, if not nearly impossible, for a poor person to obtain a wheelchair. 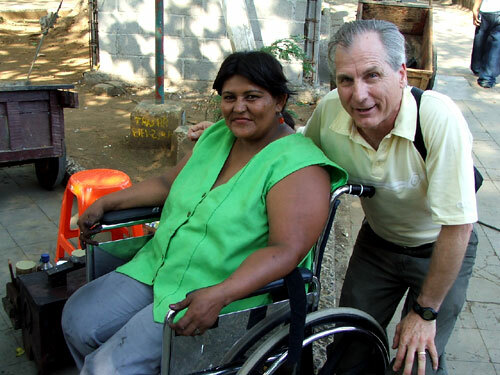 Many people end up needing a wheelchair due to poor or no medical care. 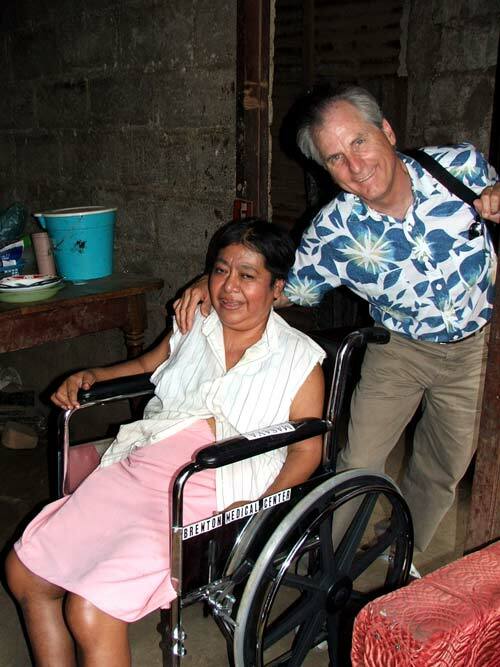 We never could bring enough wheelchairs; there was always someone more that needed one when we had distributed all that we had to give. 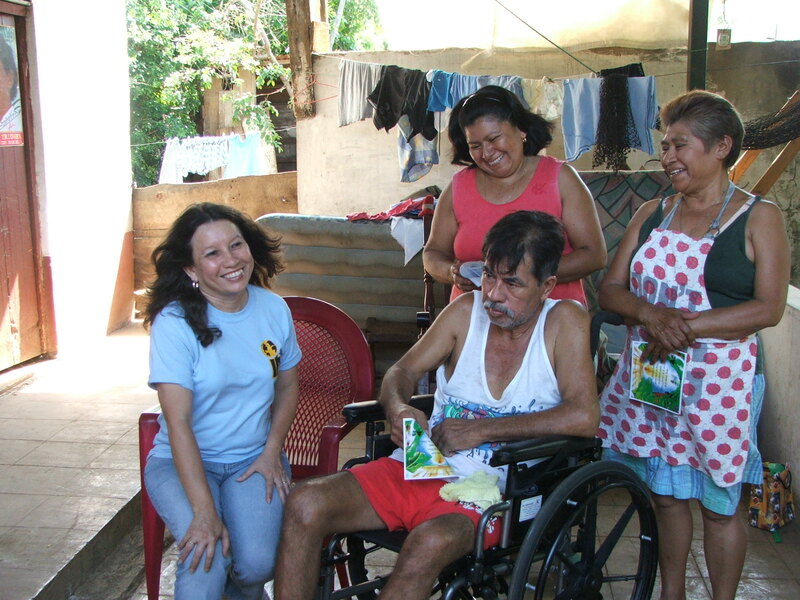 We wish we could have brought one for every needy person.